Royal Wedding: William and Kate. The Wedding of Prince William of Wales and Catherine Middleton at Westminster Abbey in Londres on Friday 29th April 2011.. HD Wallpaper and background images in the príncipe william y kate_middleton club tagged: kate middleton william prince william princess catherine 2011 wedding april 29th william and kate westminster abbey. 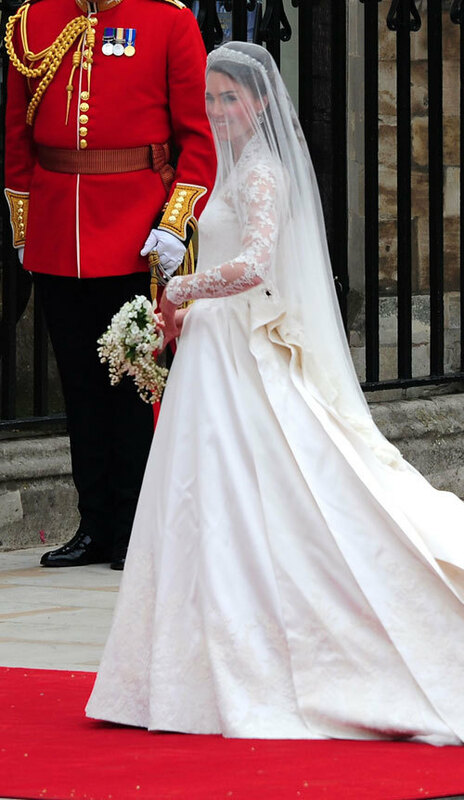 This príncipe william y kate_middleton photo might contain dama de honor. Prince William & Kate: árbol Planting Ceremony!